Has Valentines Day kind of taken you by surprise? 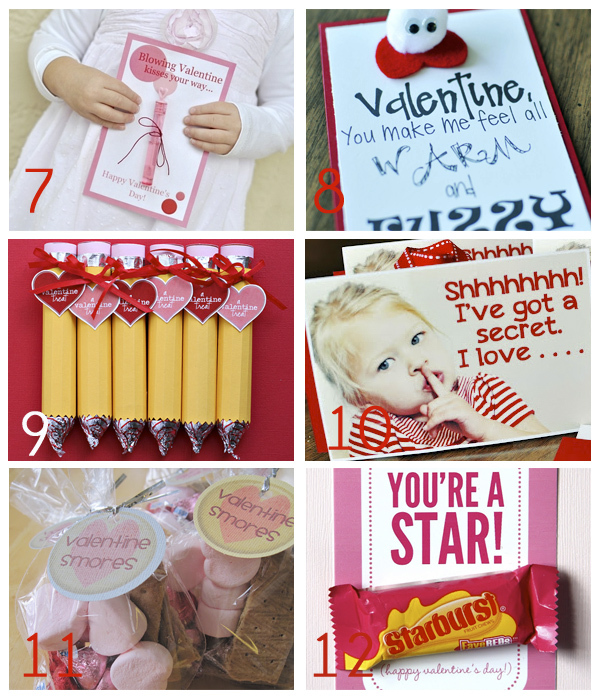 There are only a few days left to get all your kids' Valentines ready for their class parties. No problem at all! 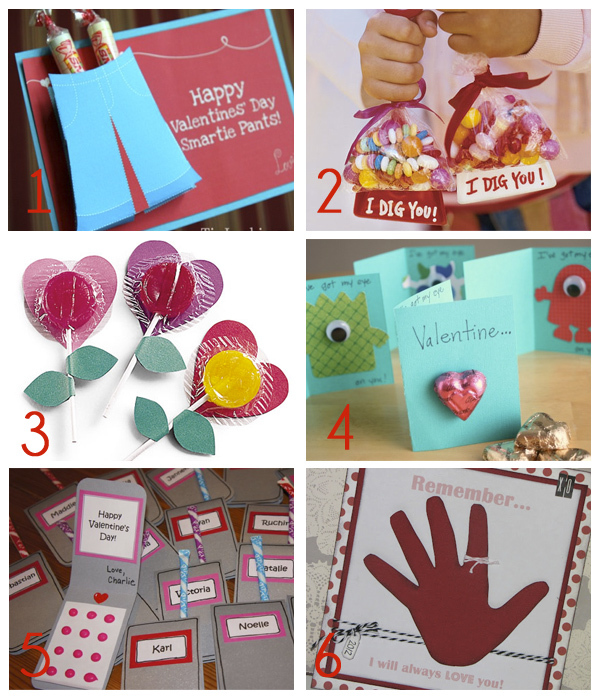 With all these cute ideas you'll have something adorable for them to take to their friends in no time.